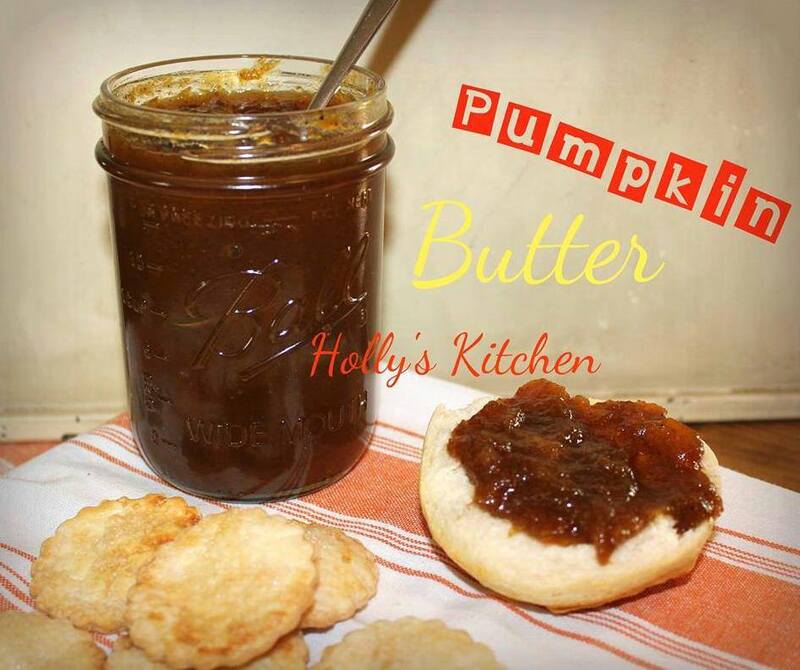 Who doesn’t love fresh biscuits with homemade pumpkin butter? A delicious treat to go with homemade biscuits! Combine all ingredients in your crock pot and mix well. Cover and cook on high for 3 hours, be sure to stir occasionally so it doesn't stick and burn! After, let it cool a bit before serving. VERY IMPORTANT do not can this.. it is not safe to can pumpkin. You can store in in the fridge for 2-3 weeks or in the freezer for 6-9 months.